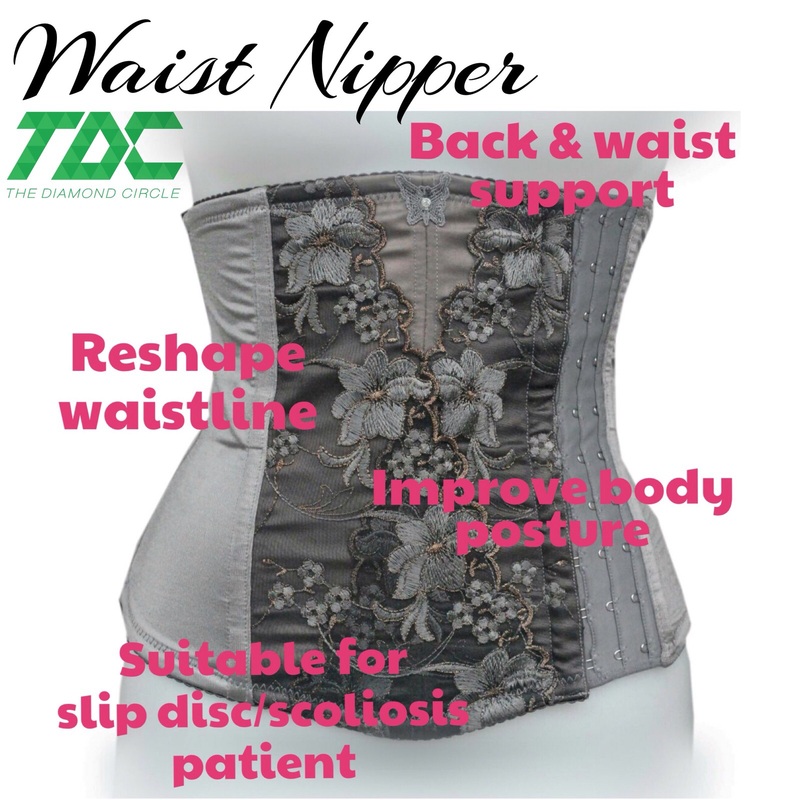 We often heard about corset. But what is a corset actually. According to Wikipedia a corset is a garment worn to hold and train the torso into a desired shape for aesthetic or medical purposes. Both men and women are known to wear corset. So it’s not only for the ladies ya. 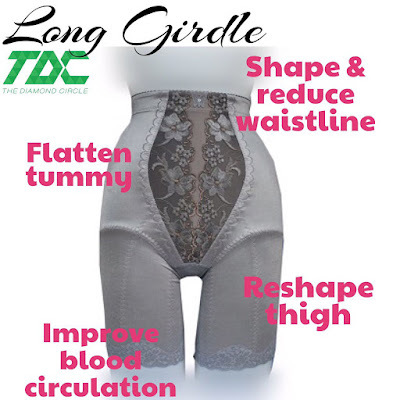 Since we know corset is good for your health that is why Premium Beautiful Corset (PB Corset) is here for you 70% health 30% beauty. 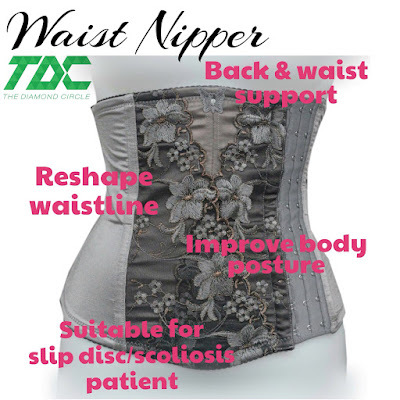 There are 3 pieces of PB corset with different function. The Long Girdle, Long Bra and Waist Nipper. People ask can we wear only one piece. Of course you can, but we want balance and proportion right. The ultimate reshaping and balancing a body shape can be obtain by wearing the whole set. Because each pieces of PB Corset have different function. There you go the 3 pieces of wonder. If you would like to know more about PB Corset do contact Emi for free consultation, free fitting and free gift.